A former top campaign aide to President Trump is expected to plead guilty to fraud charges and testify against Paul Manafort, the ex-campaign chairman, according to a report. Rick Gates will take a plea deal “within the next few days,” a person with knowledge of the development told the Los Angeles Times. Mueller indicted Gates and Manafort on money laundering charges in October as part of his probe into possible collusion between Russia and Trump’s campaign during the 2016 election. They both pleaded not guilty. 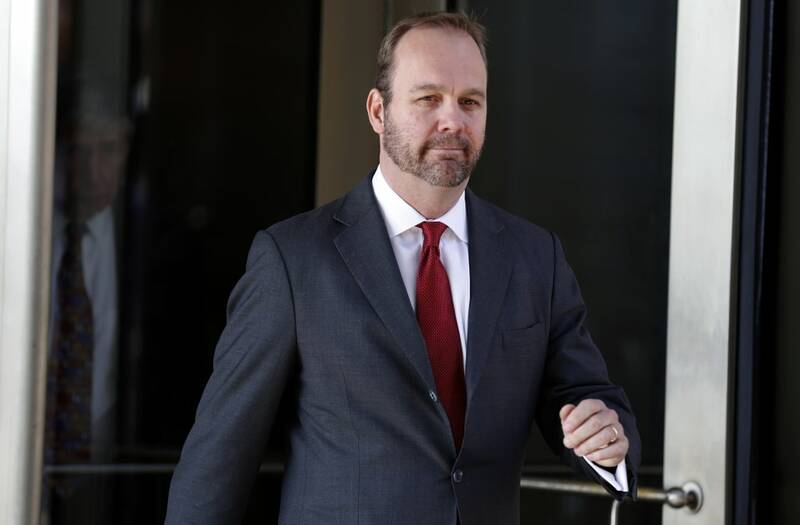 Gates' change of heart comes after weeks of negotiations between his defense lawyer and two of special counsel Robert Mueller’s prosecutors, according to the Times. Paul Manafort was indicted for a range of charges, including $18 million in money laundering and tax fraud.